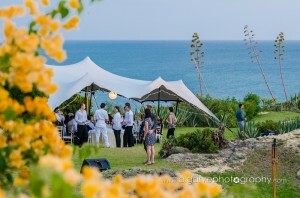 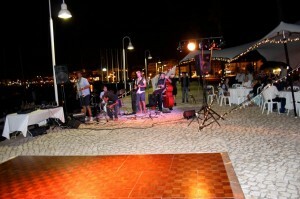 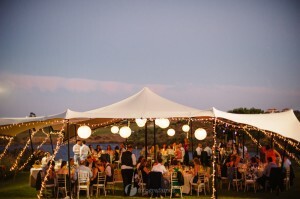 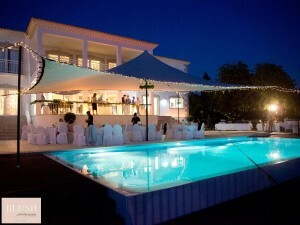 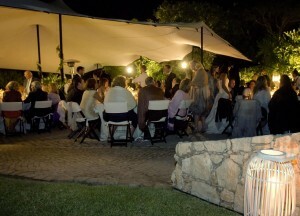 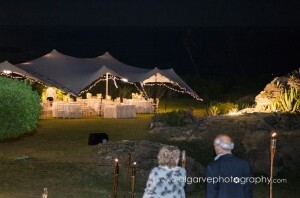 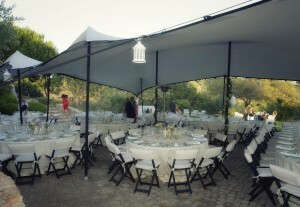 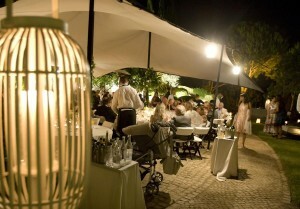 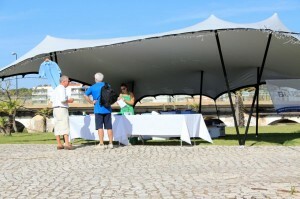 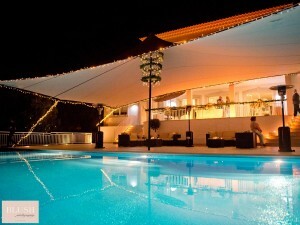 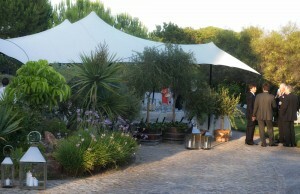 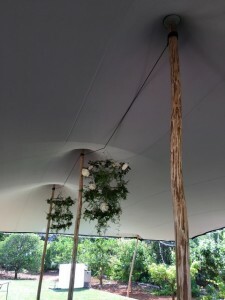 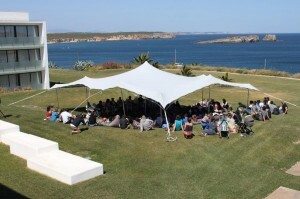 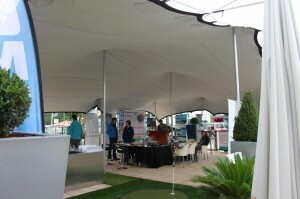 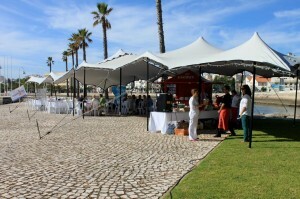 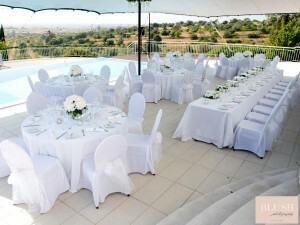 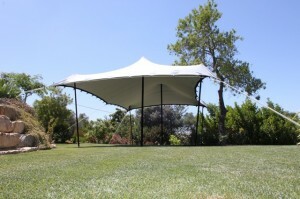 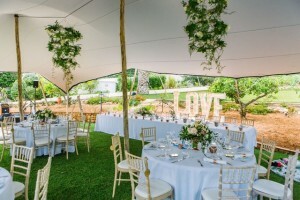 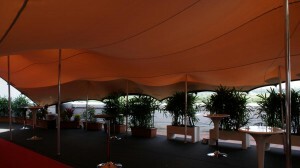 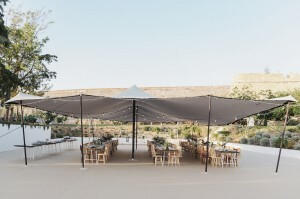 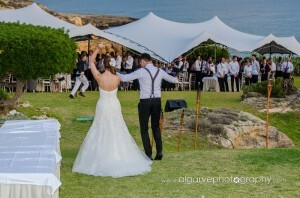 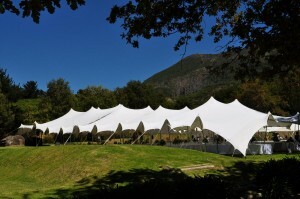 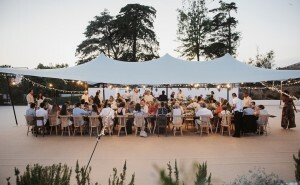 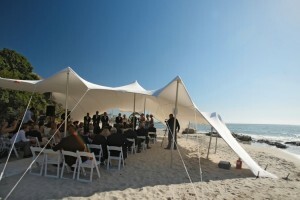 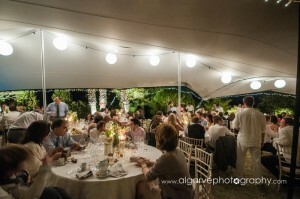 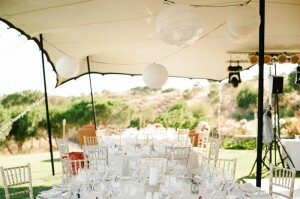 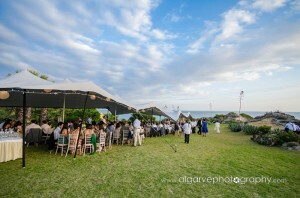 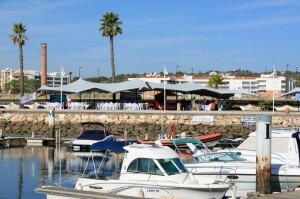 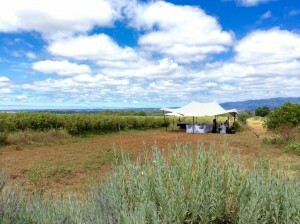 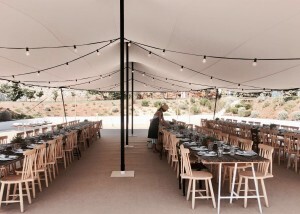 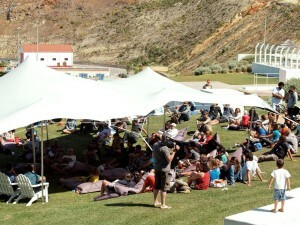 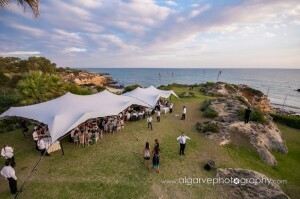 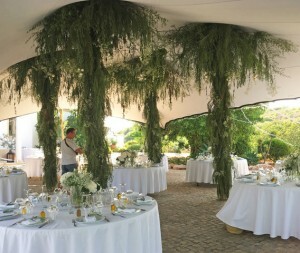 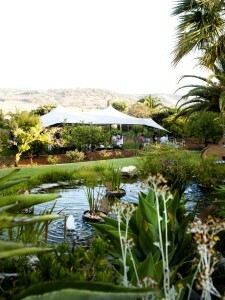 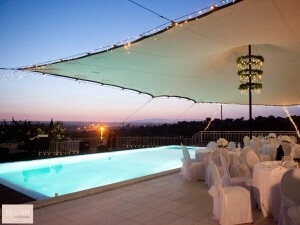 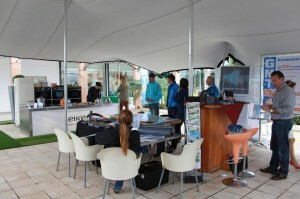 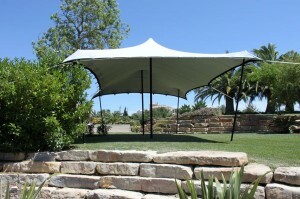 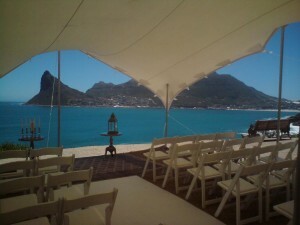 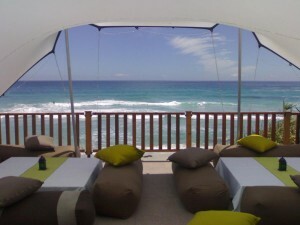 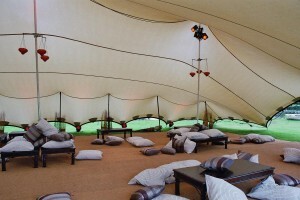 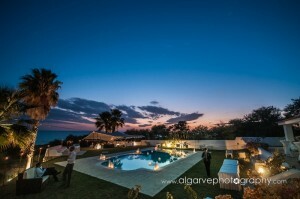 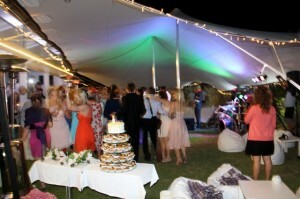 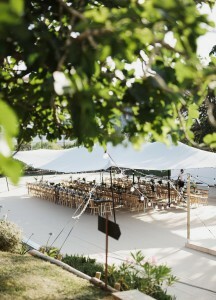 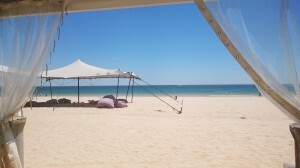 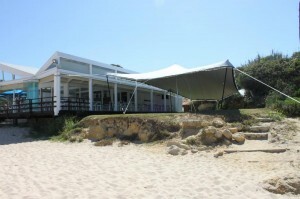 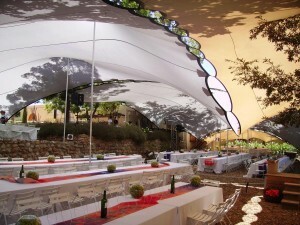 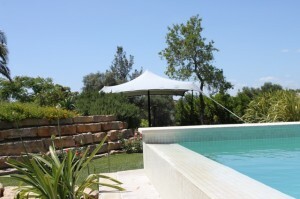 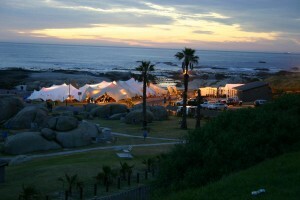 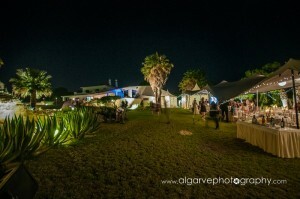 Algarve marquees have become know along the algarve for being the leaders in out door events. 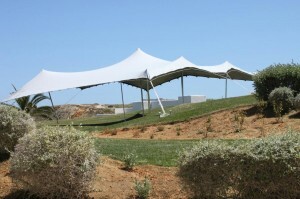 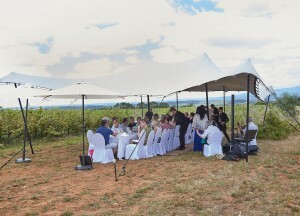 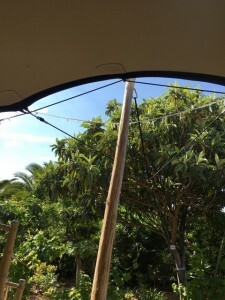 The first company to bring Stretched tents to portugal and are still recognized as the experts in this field. 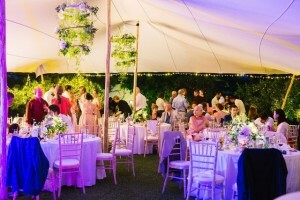 Their trained team of riggers create amazing structures for any event and have tailored their lighting and decor to meet the needs of the contemporary wedding market.